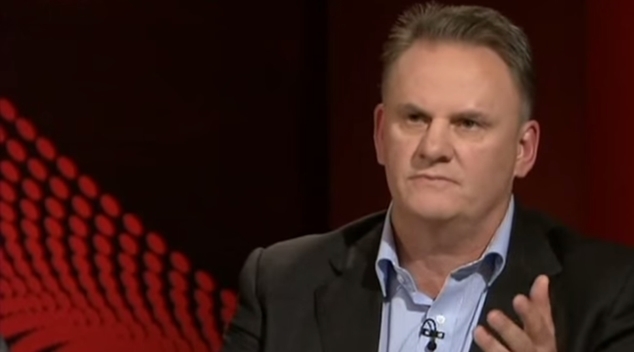 Mark Latham, One Nation’s leader in New South Wales, says approaches to gender which allow children to self-identify as a different gender is part of an “evil” program. “This self identification system evil political program to make young people confused and rise up, and to use this in this way is shameful and it shouldn’t be in our schools,” Latham said at an election forum. Latham reportedly said children are “changing their gender every other day”, and it is making them “mentally ill because they are confused about their gender”. One Nation have vowed to push for laws making it harder for people to transition gender if successful at this weekend’s NSW election. “The argument is that this is happening because we’re such a transphobic society, but if you look at how drastic the surgery is for a transgender and a person changes their mind, then they just have to realise they’ve been mutilated.” Dr Walsh said. The political hopeful said he dismissed research that showed the reason for high levels of anxiety and depression in trans youth were largely due to external factors. “A very good justification as for such a high suicide rate is what’s actually being done to these people,” Dr Walsh said. The Australian Conservatives candidate called for a national inquiry into how transgender people are treated. Dr Walsh said he believed if most children were left to experience puberty without any intervention there concerns about gender would naturally resolve. The Transpathways study that was conducted by the Telethon Kids Institute found that overwhelmingly the factors leading to poor mental health among transgender youth were external. Additionally the World Health Organisation has removed being transgender from its official list of mental illnesses. Leading gender and sexuality expert Eloise Brook from the NSW Gender Centre told news.com the comments made by Latham and Walsh were “terrifying”. “If you were to have these platforms (Mr Latham’s and Dr Walsh’s) have these kinds of policies enacted against all the medical and scientific support, it would lead to an epidemic of mental health issues and suicide — which is terrifying considering how bad the situation already is,” she said. “If you could show them these people and what they have to deal with, then it would change their understanding.” Brook said.